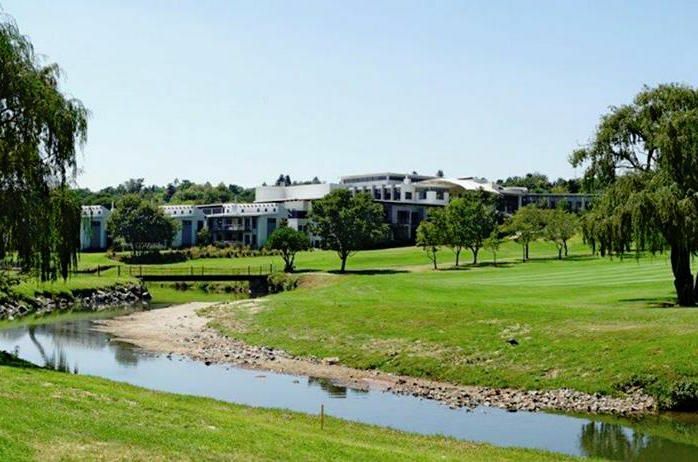 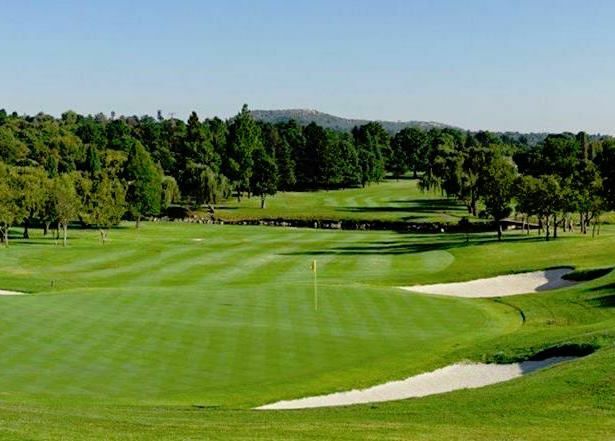 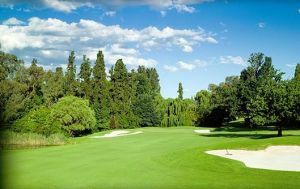 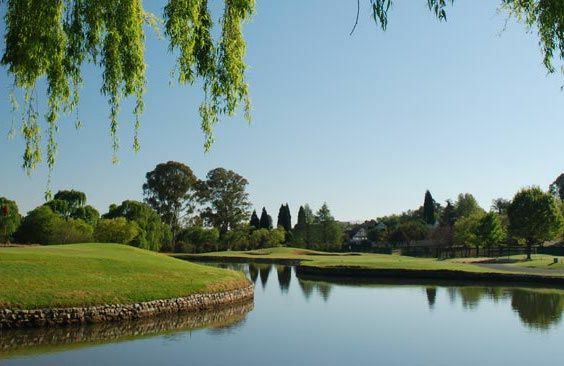 The Randpark Firethorn is a 18-hole course which was established in the mid 1960s. 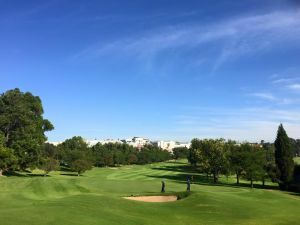 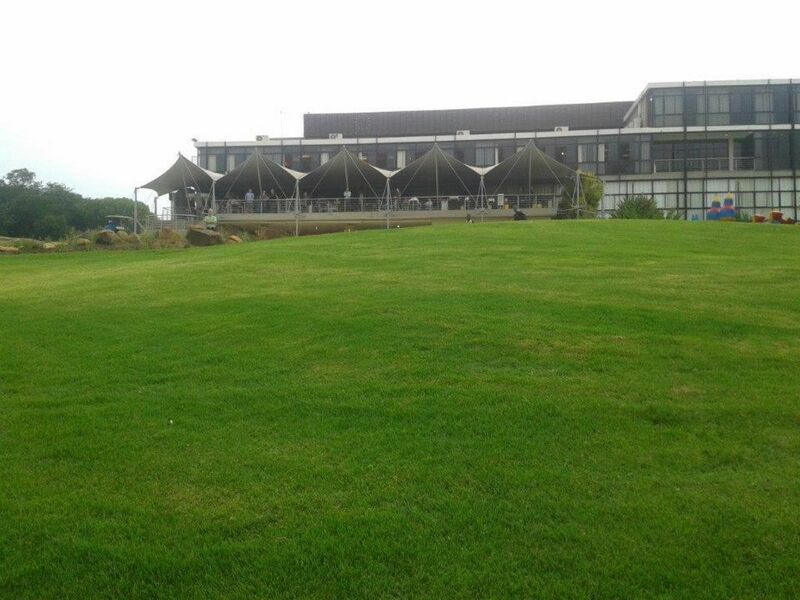 The Randpark course was renamed “Firethorn” in 2012 and renovated in 2014. 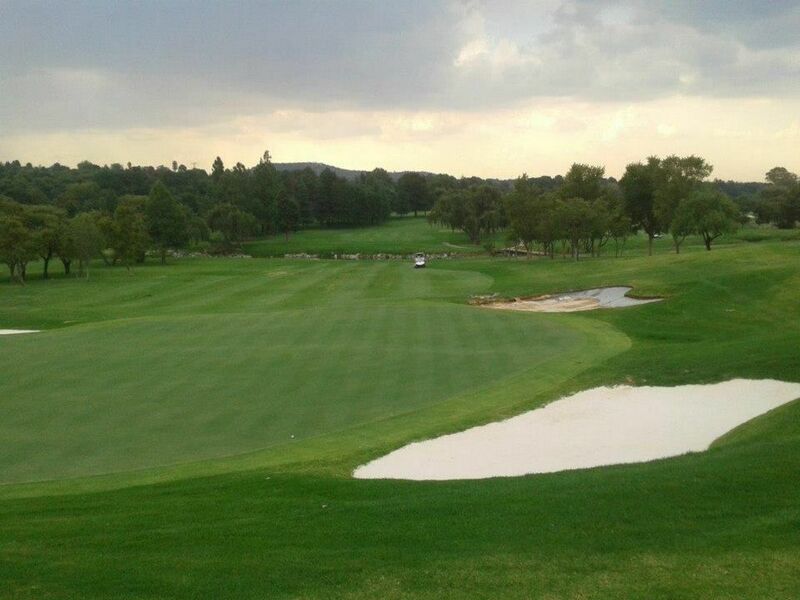 It is a championship course which is characterised by established greens and a lot of water hazards. 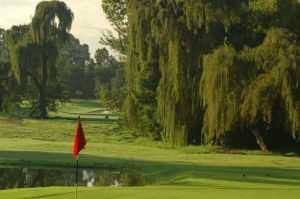 It also provides an excellent clubhouse. 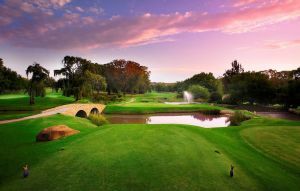 Since the renovation there are seven brand new holes, 18 new greens and greens complexes moulded into shape by internationally acclaimed course shaper Alex Ligowski, major changes to the bunkering have been undertaken, the river that runs through the course has been cleaned up and refurbished, and alien vegetation removed to the point where Firethorn is an eco-friendly “green lung”. 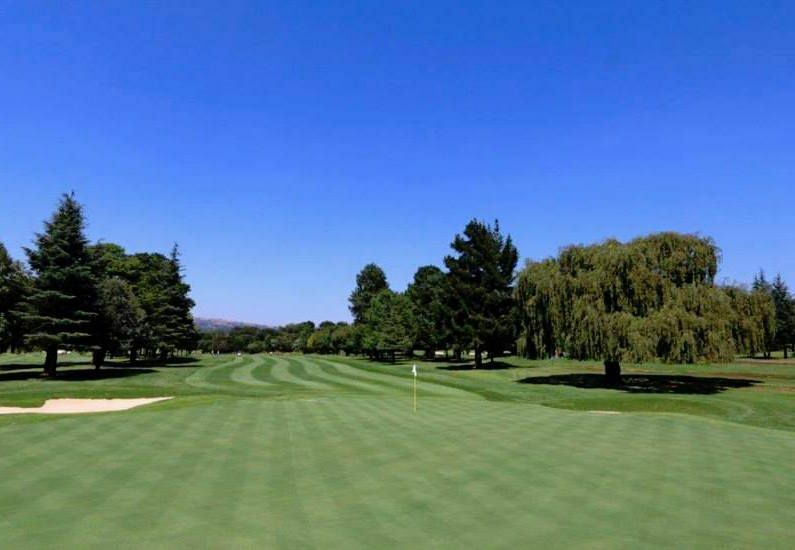 Rand Park Firethorn is not yet in our pool of Golf Courses for orders.